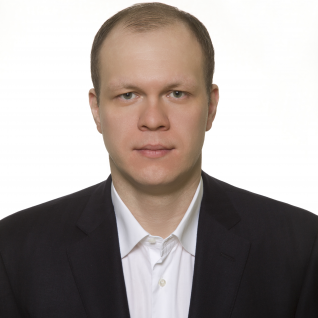 Despite acknowledgement of grave violations committed by Nazar Kholodnytskyi, the head of the Specialised Anticorruption Prosecutor’s Office, on July 26 the Qualification and Disciplinary Commission of Prosecutors decided that Kholodnytskyi should only be brought to disciplinary liability and reprimanded. This means he will stay in office. A night before the QDCP hearing, 33 SAPO prosecutors signed a joint letter supporting Kholodnytskyi. This situation reminds a lot when in March 2016 heads of most regional prosecutor's offices singed a joint letter supporting the then notorious Prosecutor General Viktor Shokin. 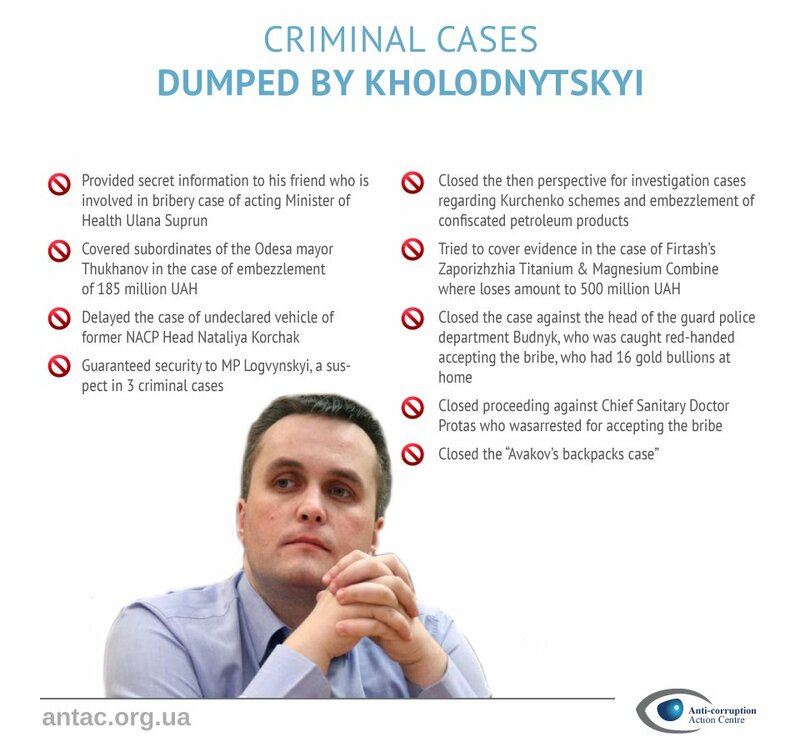 There is still a criminal case regarding Kholodnytskyi’s actions, opened by the PGO. However, it is stalled. 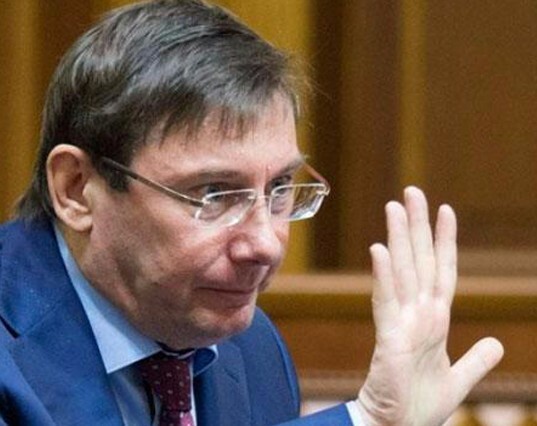 The notice of suspicion in the following case can be singed only by the Prosecutor General Yuriy Lutsenko, who hasn’t yet done this. Should the notice be handed, the court could suspend Nazar Kholodnytskyi from office. More details. In the meantime, a few days before the QDCP hearing, SAPO closed one more criminal case, this time regarding the MP from Narodnyi Front Denys Dzendzerskyi. The latter 'forgot' to declare his financial obligations amounting to around 153 million USD. More details. 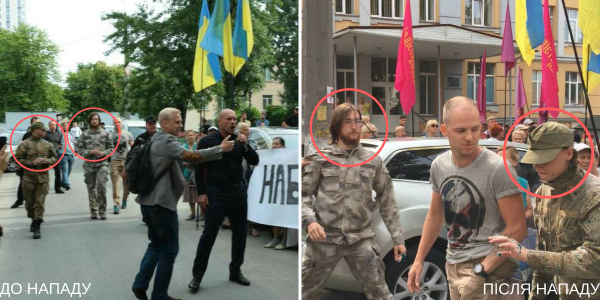 The whole shadow of suspicion in organization of provocations in front of the SAPO and violence in NABU building, which took place on July 17 falls on the Minister of Internal Affairs Arsen Avakov and Narodnyi Front. NABU directly accused the Ministry of Internal Affairs in organizing violence in their public reception. 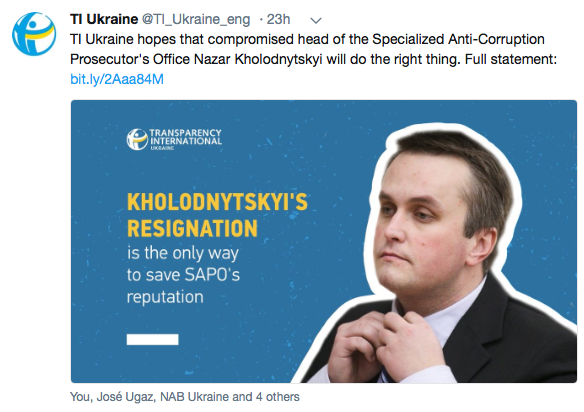 AntAC collected evidence how Avakov’s allies tried to protect Kholodnytskyi and sabotage public activists’ action who came to the SAPO demanding his resignation. First attempts to identify these provocateurs showed that they have friendly relations with police, while their supervisors – personally with the head of the Ministry of Internal Affairs. Full text. Later on, our findings were confirmed by the journalistic investigation by RFE/RL's "Schemy" program. 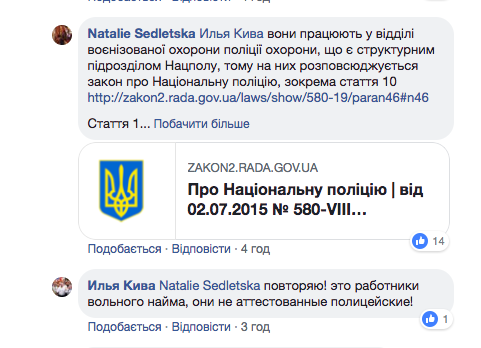 Moreover, in the comments to journalist Natalia Sedletska's post on Facebook, Ilya Kiva actually confirmed that a number of participants of his rally near the SAPO are employed at paramilitary department of the police guards unit (which is a part of the National Police) but according to him they are "free lancers, not certified police officers." This once again proved that the Ministry of Internal Affairs engaged administrative resources in discrediting NABU and activists.